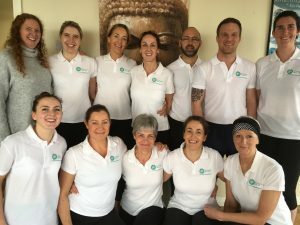 An amazing group of yoga teachers has just begun their journeys as yoga teachers, some set up with classes already! Passed their anatomy and other ITEC exams with high marks. Congrats yogis, im so proud of you.